Riders should first have a good, balanced seat before training a horse can begin. 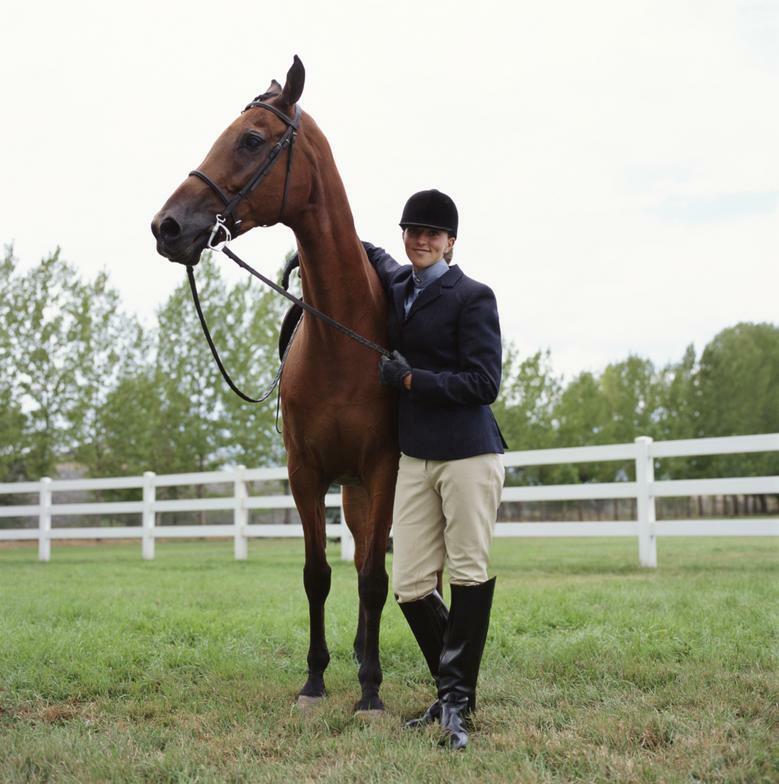 Your seat and equitation will be evaluated and our special position correcting exercises applied if need be. Riders will be grouped according to discipline or skill level. Each day of the clinic, we will have both individual and group sessions, chalk talks, discussions, and problem solving. 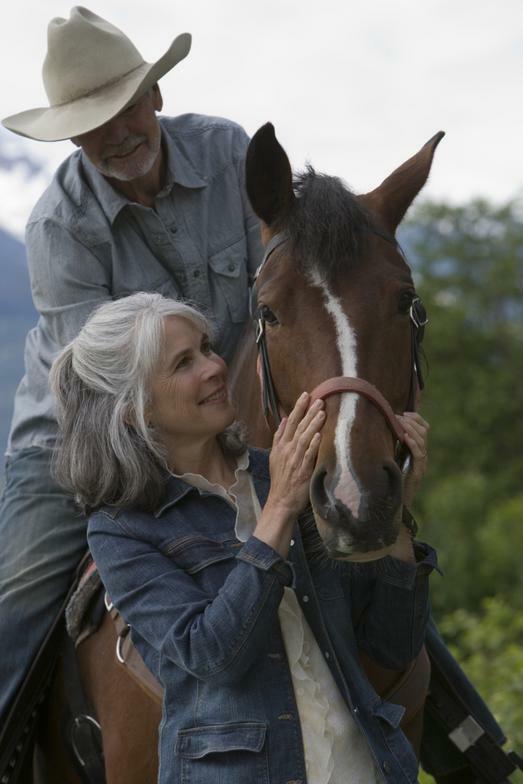 The Focus Forward Method of Horsemanship is based on a simple theory which Deanna has developed. and The Concept of Containment." In the clinic, you will gain an understanding of the meaning behind each concept, and how they apply to you and your horse. Then- through a series of exercises utilizing these three concepts, you will learn how to improve your horse, in a simple and effective manner. -Mind and body fitness- readying yourself for riding effectively. - What to do when you are not "on your game". - Focus Foward ground work. - Starting Training -The Circle. -The Balanced Equation-What is it? Why is it important?....and much more! DoublFe click hfffofoofere to add text.